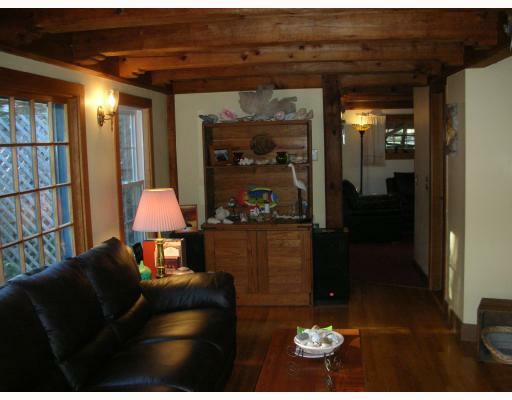 Spacious & warm Post and Beam privately situated, minutes from Ogunquit. 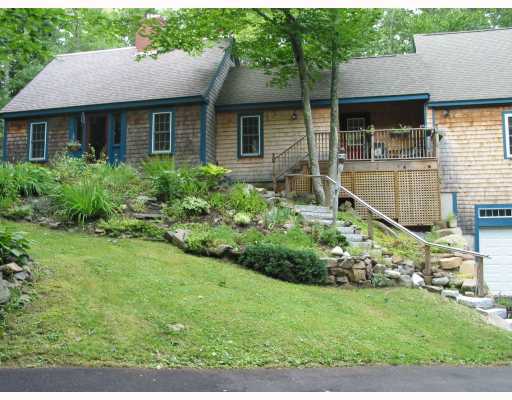 Spacious and warm post and beam home on a private lot just minutes from Ogunquit. Large open concept kitchen features granite countertops and cherry cabinets. 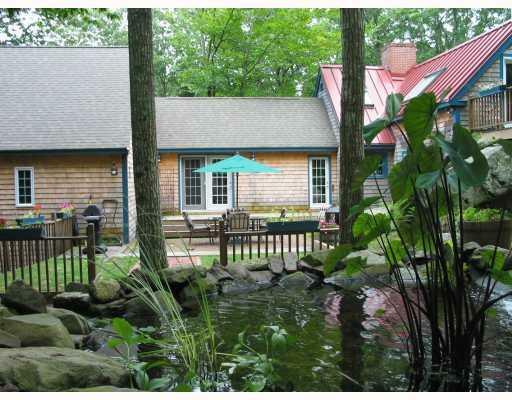 Relax on the master suite's private deck and enjoy your man made fish ponds and the sounds of its waterfall. New Suite includes steam room and japanese soaking tub. 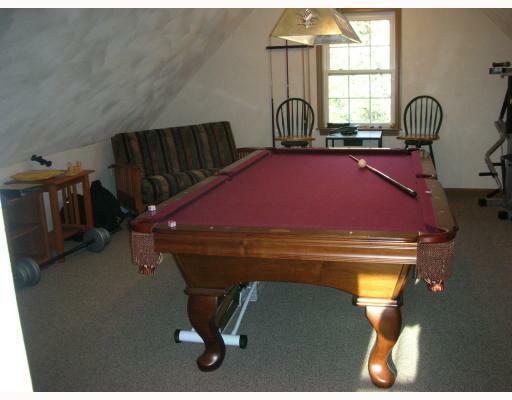 Amenities include large game room, den and 2 car attached garage.